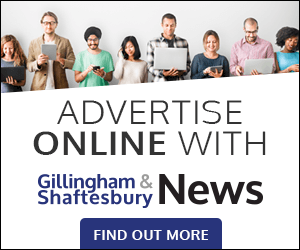 Home»News»Community»Referendum: it’s voting day in Gillingham! Referendum: it’s voting day in Gillingham! 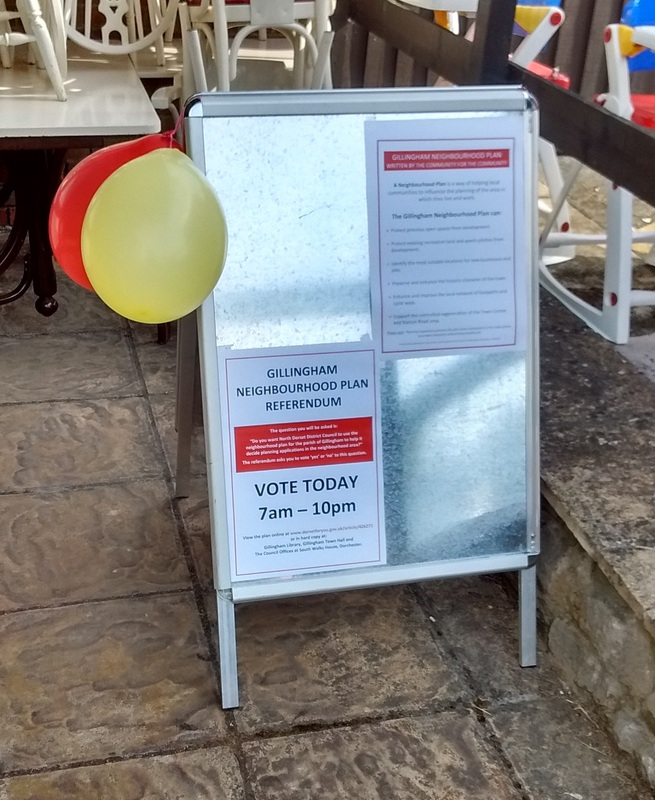 Today Thursday 12 July is voting day in Gillingham on the referendum on whether to back the town’s Neighbourhood Plan. Registered voters can vote as usual at the polling stations indicated on their poll card. Polling stations are open until 10pm. Voters are given a simple ‘Yes’ or ‘No’ choice in answer to this question. 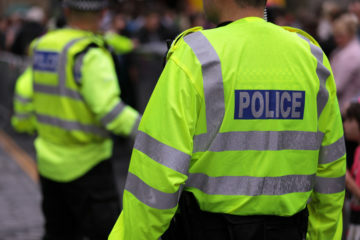 A ‘yes’ majority vote would mean that the Neighbourhood Plan will becoming a formal planning document and must be taken into account by council officials and councillors when considering future planning applications and development. A ‘no’ vote would mean that the document would have no official status.